What is a Clinical Pharmacist in General Practice? Clinical pharmacists work as part of the general practice team by providing expertise on day-to-day medicine issues and consultations with patients directly. They are responsible for the care management of patients with chronic diseases and undertake clinical medication reviews to proactively manage people with complex polypharmacy, for example patients with long term conditions, to make sure the medication they need is kept up to date. This includes ensuring that patients who use regular medication, such as patients with asthma and hypertension (high blood pressure) are using their medicines properly and at the appropriate doses. It also includes ensuring that patients who have experienced a change in their health receive the right medication for their needs, for example patients receiving end of life care. The clinical pharmacists are also able to spend time with patients to step down or stop their medication, as clinically appropriate. They provide specialist expertise in medicines use while helping to address both the public health and social care needs of a patient at the practice. Clinical pharmacists provide leadership on person centred medicines optimisation and quality improvement. 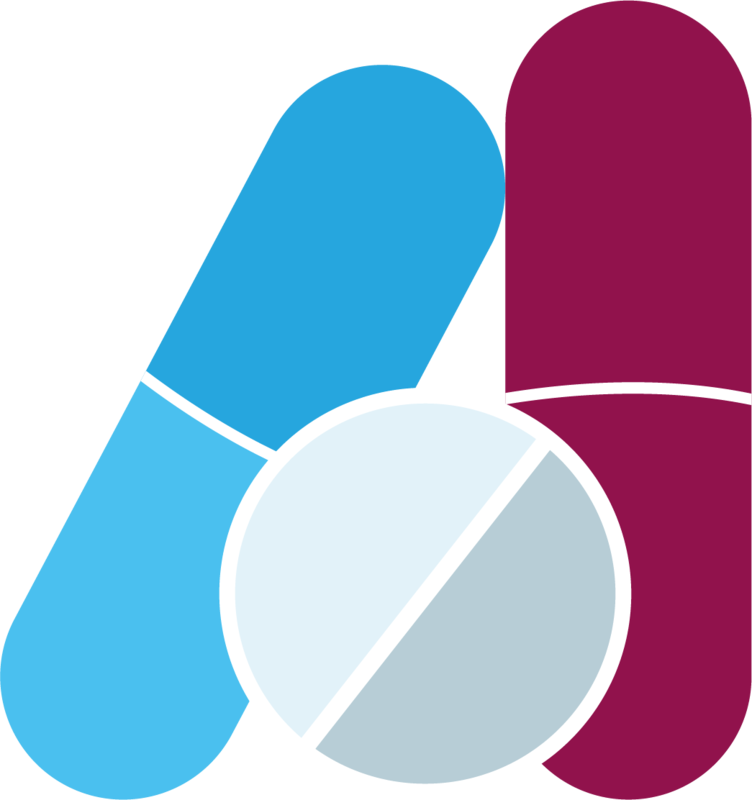 Clinical pharmacists support further integration of general practice with the wider healthcare teams to help improve patient outcomes, ensure better access to healthcare and help manage general practice workload by freeing up the time of GPs so that they can focus their skills where they are most needed, for example on diagnosing and treating patients with complex conditions. Improve timely access to medicines for patients, deliver care closer to home, reduce general practice workload, enable self-care and self-management of conditions, improve patient safety and improve treatment results of conditions and improve treatment results for patients by maximising the benefits of clinical pharmacists. Expanding the general practice team to include clinical pharmacists, with their skills and knowledge. This will allow reallocation of general practice workload. Ensure safer prescribing and improvement in patient safety and quality of care. Improved integration with the community and hospital pharmacy teams. As part of NHS England’s sweeping measures to support general practice and give patients more convenient access to care, over £100m of investment will be used to support an extra 1,500 clinical pharmacists to work in GP services across England by 2020/21. There are already over 490 clinical pharmacists already working across approximately 650 GP practices in England as part of an initial pilot scheme, launched by NHS England in July 2015. NHS England, Health Education England, the Royal College of General Practitioners and the British Medical Association’s GP Committee are now working with the Royal Pharmaceutical Society to support the wider roll out of the Clinical Pharmacists in General Practice programme, to increase the number of clinical pharmacists working to support patient care. The areas which form part of the first wave of the roll out of the programme have been announced by NHS England, with over 730 more practices to benefit from having a clinical pharmacist as part of their general practice team, covering around six million patients across England. West Kent – the Mid Kent GP Alliance (which brings together different local GP practices in the area) will be working with local GP practices, including in the Maidstone, Tunbridge Wells, Tonbridge and Sevenoaks areas, to develop the role of clinical pharmacists to support the care of their patients. Thanet – the Thanet Health Community Interest Company (CIC) will be working with local GP practices across Thanet, to develop the role of clinical pharmacists working in surgeries to complement and enhance the care of their patients. The Thanet Health CIC is made up of local GPs who are supporting health professionals and local health and care providers across Thanet to work with each other to co-ordinate and improve patient care. Two areas of Kent and Medway (South Kent Coast and Medway) are already using clinical pharmacists to support patient care at local surgeries, as part of the original pilot clinical pharmacy scheme announced nationally in 2015. Five clinical pharmacists are already working across six GP practices in the South Kent Coast area to improve services for patients. These clinical pharmacists are all employed by Invicta Health, a community interest company owned by GPs in east Kent, which is overseeing this existing pilot project that NHS England has helped fund. The clinical pharmacist working at Martello Medical Practice in Dymchurch has been able to work with local care home staff to help develop medication care plans to ensure the best possible treatment and care for their residents with complex care needs. This proactive approach to the management of their care and medication has helped reduce the number of residents from these care homes that need to be admitted to hospital. In addition, the clinical pharmacists support GP practices with the administration of clinical documents and the results of investigations into a patient’s condition. The clinical pharmacists are being trained to screen correspondence received from hospitals about the care of individual patients, to ensure any necessary follow-up actions are completed by the patient’s GP practice and to make sure any complex cases are brought to the attention of GPs. Two of the clinical pharmacists working as part of this project are also trained to directly prescribe medicines for patients. The pilot project has helped bring these GP practices together to share their experience of developing the role of the clinical pharmacist within their teams, so that they can learn from one another for the benefit of their patients.